As an employer, you may feel like you have a responsibility to support your staff’s wellbeing, not only to give confidence to the individuals that you employ, but to cultivate an engaged and productive workforce. Forming a partnership with Mind in Salford is an easy way to address mental health within your organisation. 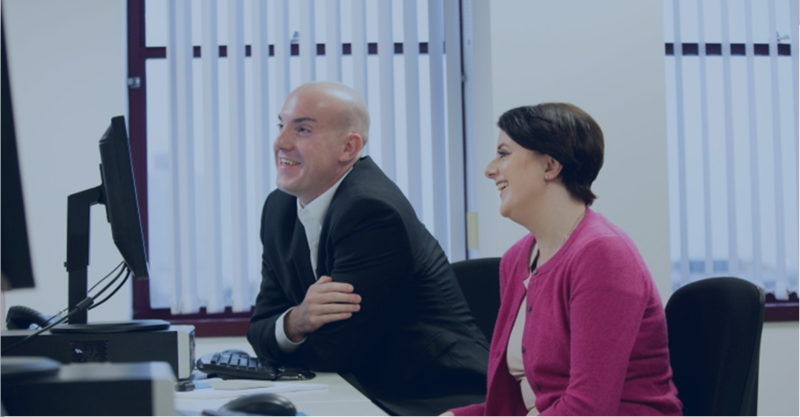 We specialise in workplace wellbeing, and our team can provide you with the expert advice and resources needed to nurture good mental health and enhance your reputation as a responsible company. Mind in Salford believes that corporate relationships should be mutually beneficial. It is important to us that our corporate partnerships are not a one-way street, where companies give and we take. Poor mental health costs UK companies billions each year. Mind is a leading figure in the research and development of employee wellbeing, with most local branches offering training to workplaces in their local area. 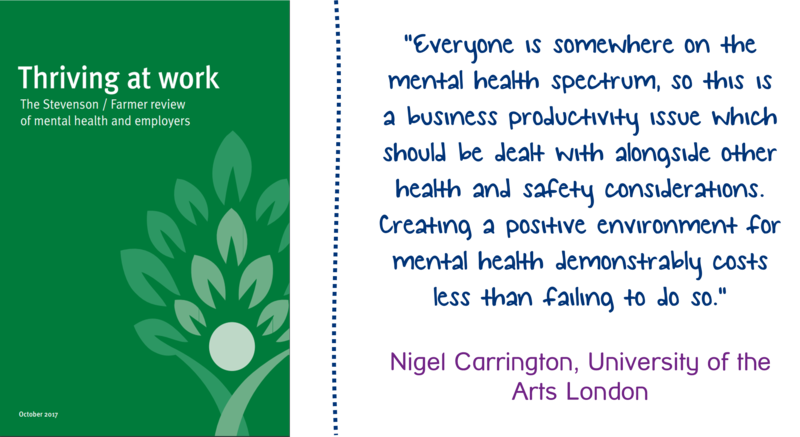 A charitable objective of ours is to dispel the stigma surrounding mental health in the workplace, and help nurture healthier workers in Salford. Support employee happiness, productivity and wellbeing with a brand people trust. Our comprehensive mental health and mindfulness training courses will teach staff how to maintain their own wellbeing and support others. Furthermore, our partnerships coordinator can also provide strategic advice in all areas of corporate partnerships. 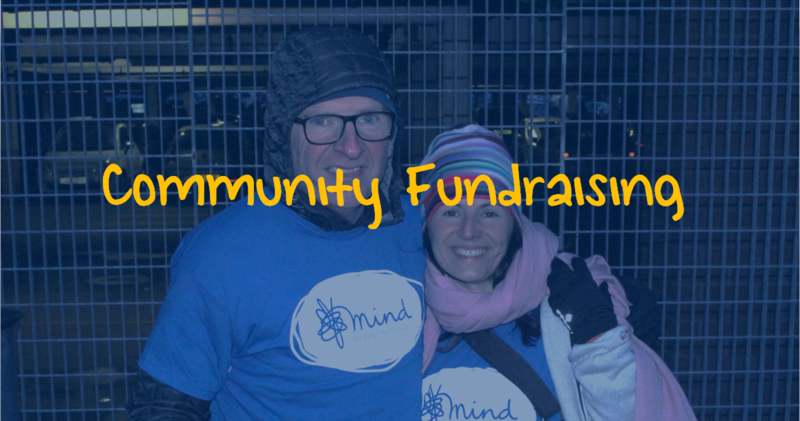 We’ll make it easy for your staff to get involved in key awareness days, and alert you to regional fundraising opportunities such as races and challenges. Our physical and digital branded materials can be shared both internally and externally to raise awareness of mental health and maximise publicity for both of us. We are a recognized and influential voice in both Salford and Greater Manchester. Being associated with our established and trusted brand could greatly enhance your public reputation. Identifying opportunities to enhance employee mental health and wellbeing.